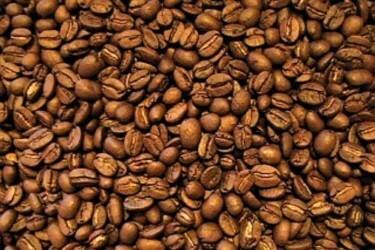 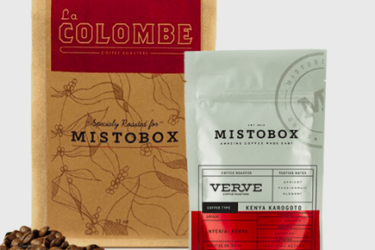 Adventurous coffee drinkers now have more reasons to rejoice! 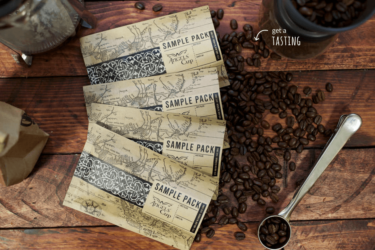 These Coffee Sampling Subscriptions is the best way to discover new coffee brews from both local and international coffee farmers. 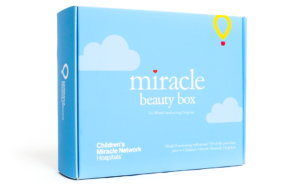 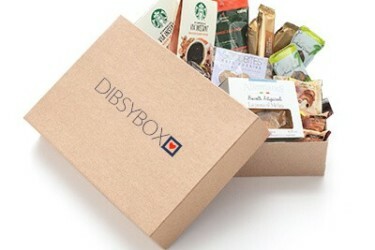 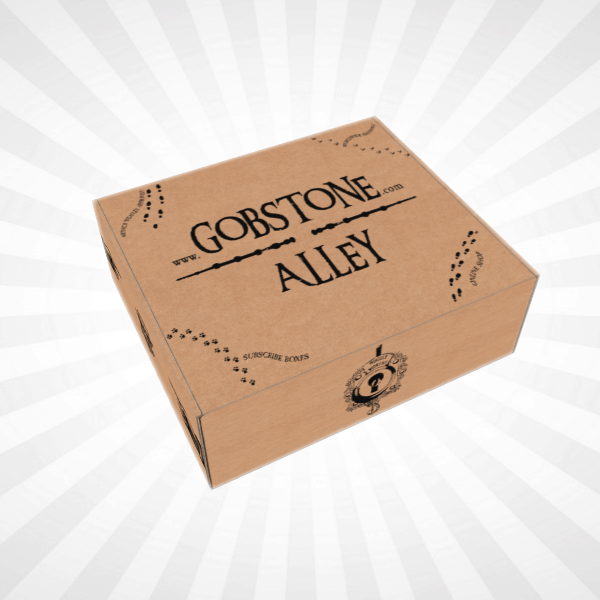 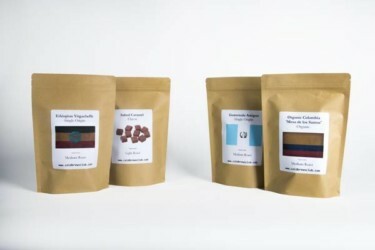 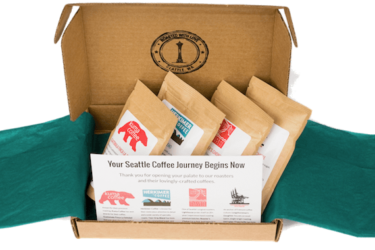 Some sampling boxes offer coffee beans, while others deliver ground coffee. 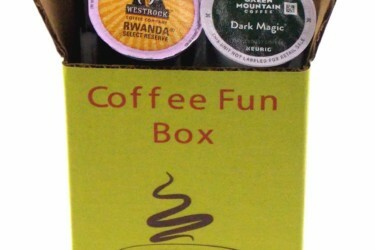 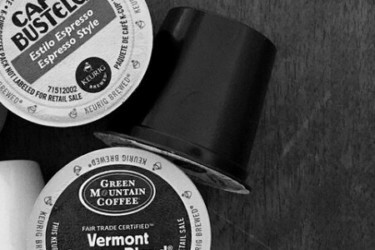 There are also boxes which have K-cups or Keurig cups which are single-serve coffee brews. 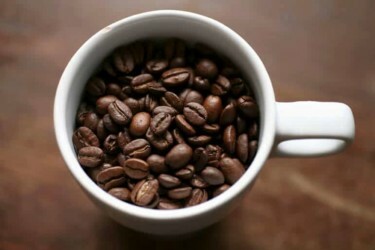 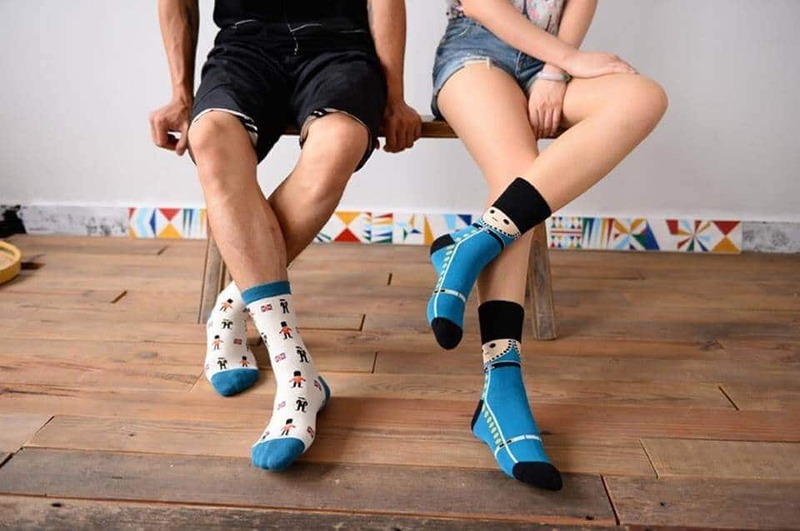 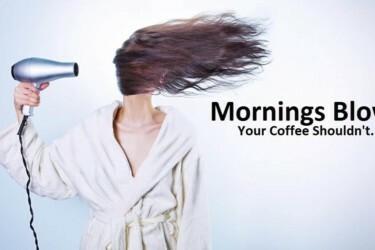 Can't get enough of coffee? 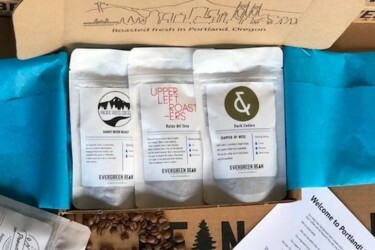 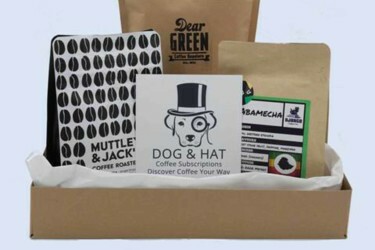 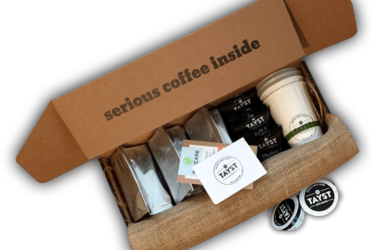 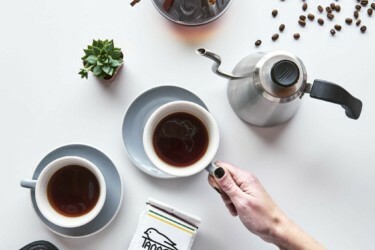 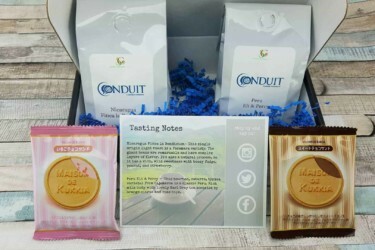 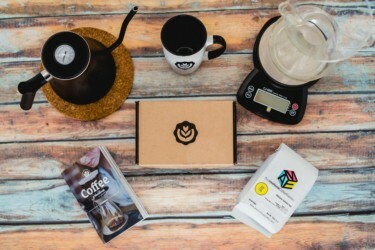 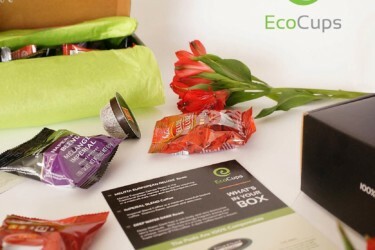 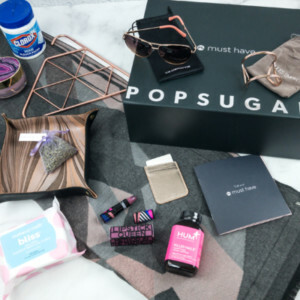 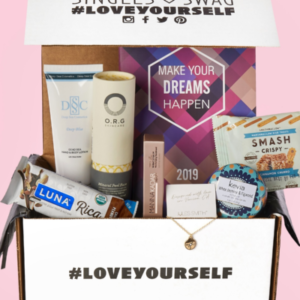 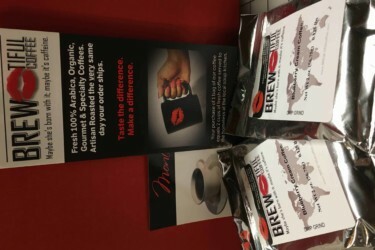 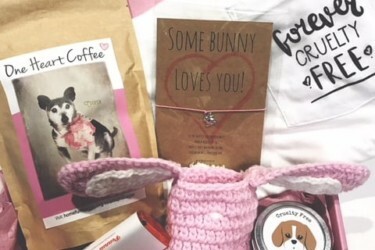 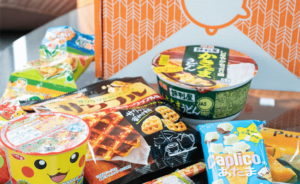 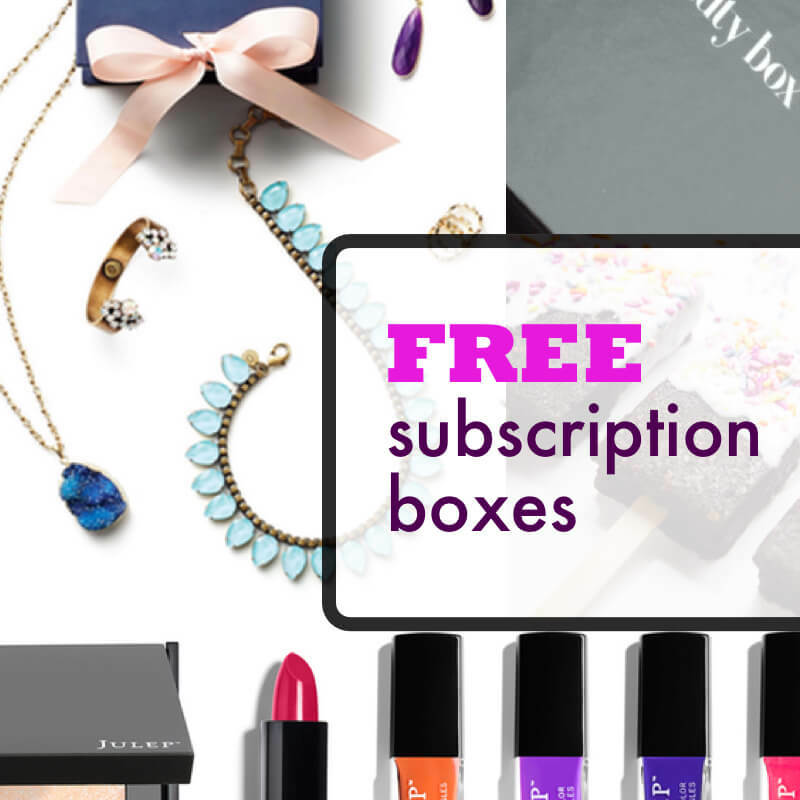 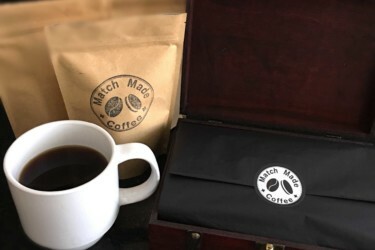 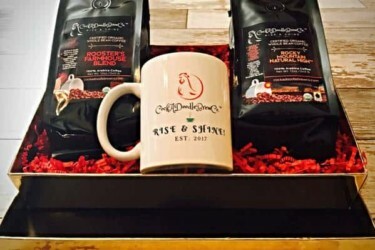 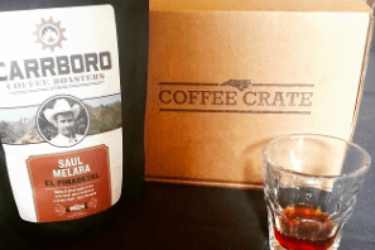 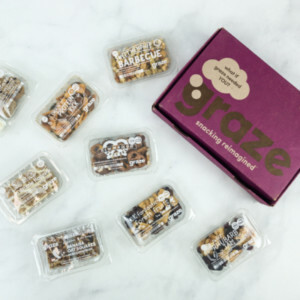 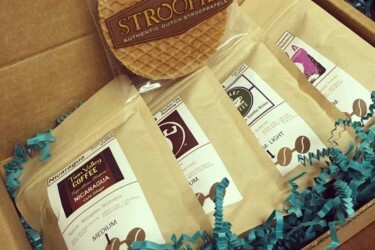 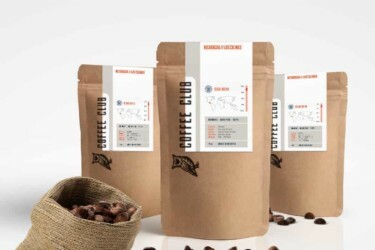 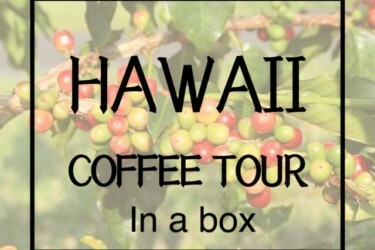 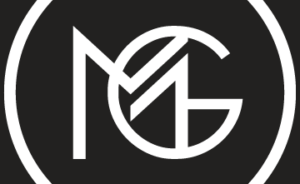 Check out these Coffee Subscription Boxes!